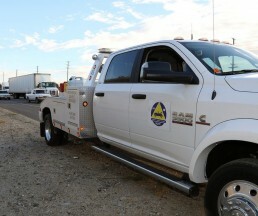 In an effort to help manage traffic and address safety concerns created by the influx of visitors to the “Super Bloom” in Temescal Valley and Lake Elsinore, the Riverside County Transportation Commission has added weekend Freeway Service Patrols (FSP) on Interstate 15 between Indian Truck Trail and State Route 74. A roving tow truck will operate this weekend between 7 a.m. and 7 p.m. to offer roadside assistance to stranded motorists. Services include fixing flat tires, jumping dead batteries, cooling overheating engines, taping hoses, and even providing a gallon of gas to get vehicles back on the road. 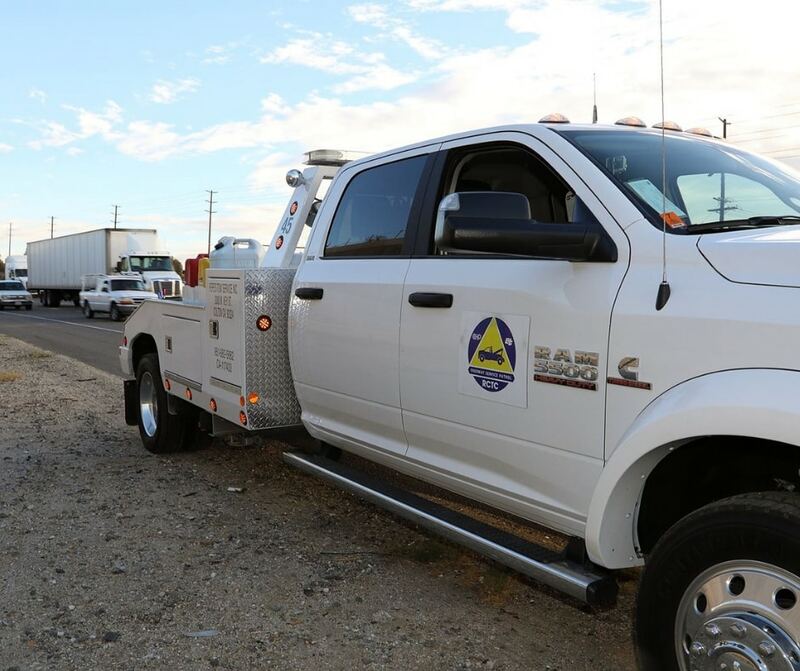 If more extensive repairs are needed, FSP trucks can tow vehicles to the nearest approved off-ramp. Heavy traffic congestion and safety concerns from the profusion of flower-viewers prompted RCTC to expand the service to weekends during poppy season. Depending upon the bloom season, FSP operations could expand to additional weekends. Urgency funding for this expanded patrol has gained preliminary approval from the South Coast Air Quality Management District (SCAQMD) Mobile Source Air Pollution Reduction Review Committee (MSRC). RCTC Vice Chair Ben Benoit of Wildomar represents RCTC on the SCAQMD, and Commissioner Brian Berkson of Jurupa Valley represents RCTC on the MSRC. Both pushed for the funding to move forward. “Local residents have been bearing the brunt of the thousands of visitors who are coming to see the blooms. Adding Freeway Service Patrol will help clear stranded vehicles and reduce some of the traffic congestion we have been facing in recent weeks,” said RCTC Vice Chair Ben Benoit. In addition, FSP will help promote safety, said RCTC Commissioner Brian Berkson. “Safety is our major concern, especially motorists parking along the freeway and along off-ramps. Combined with enhanced traffic enforcement, RCTC’s Freeway Service Patrol will create safer conditions by clearing stranded vehicles quickly from the roadway,” Berkson said. Residents and visitors are encouraged to visit at www.lake-elsinore.org/SuperBloom, call the City of Lake Elsinore’s Super Bloom Hotline at 951-471-1238, or check the City of Lake Elsinore’s social media feeds.